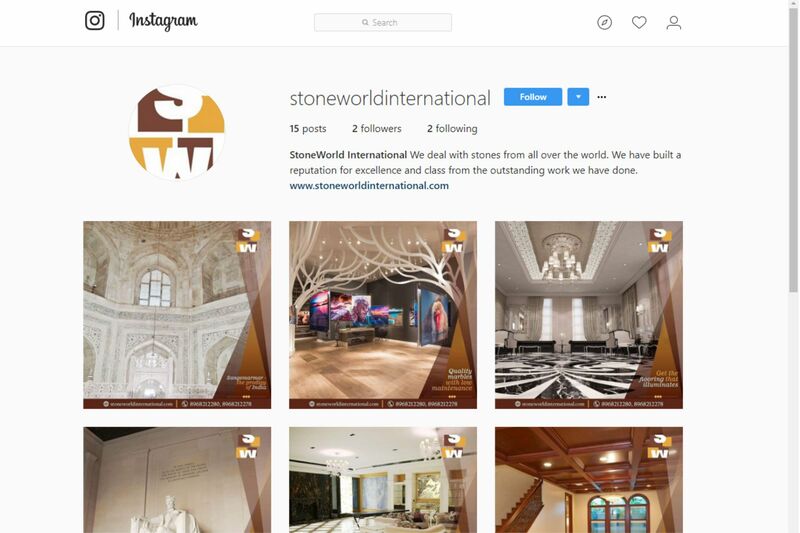 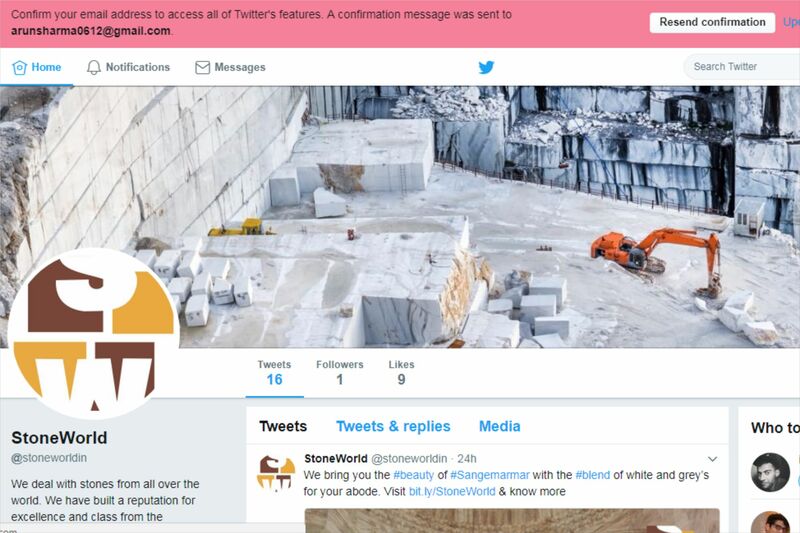 I had an immaculate assistance from Connect Worldwide (CWW), in developing the website for Stoneworld International and also in articulately managing the social-media for the same. 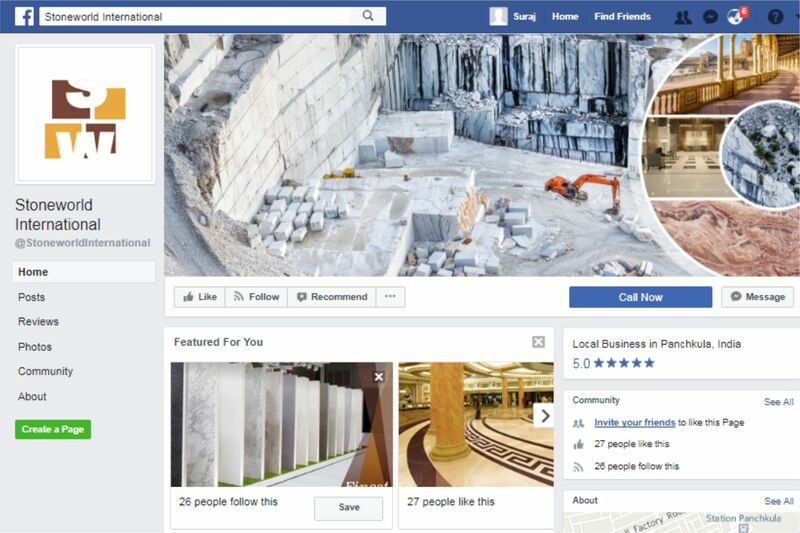 Not only are they great at what they do, but the team is highly professional and dedicated that makes the job easier and a delight for both the parties. 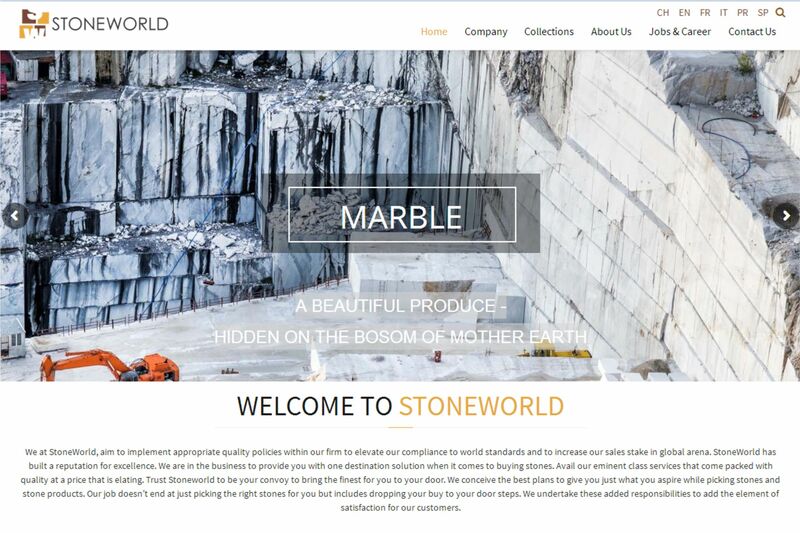 I would highly recommend them as their knowledge of the industry is keen, in-depth and contemporary at the same time.